The Hitech professional quality Black & White Filters are used to reduce or eliminate atmospheric haze, make the tonal reproduction in monochrome imagery more natural and give deliberate emphasis to certain tones and objects. 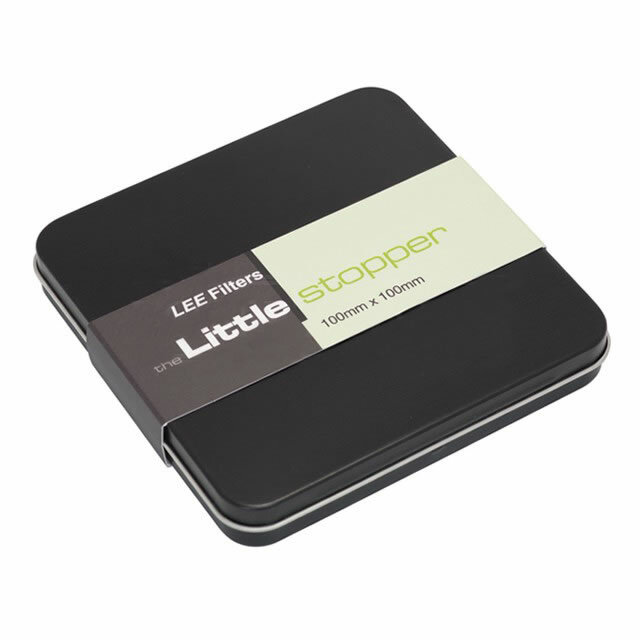 Filters for use with black and white film have strong colours that block wavelengths sufficiently enough to produce shifts in grey tones. 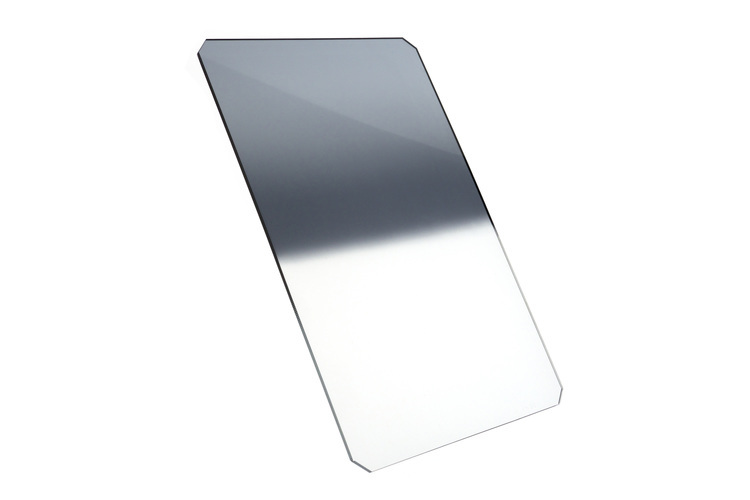 The Hitech 85 Black & White Filter – Yellow/Green 11 retains tonal value but reduces haze and brightens green. 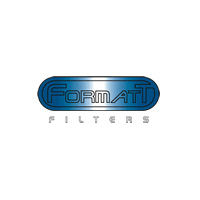 The Hitech filter system is manufactured by Formatt Filters to offer versatility and creative capabilities to stills photographers. 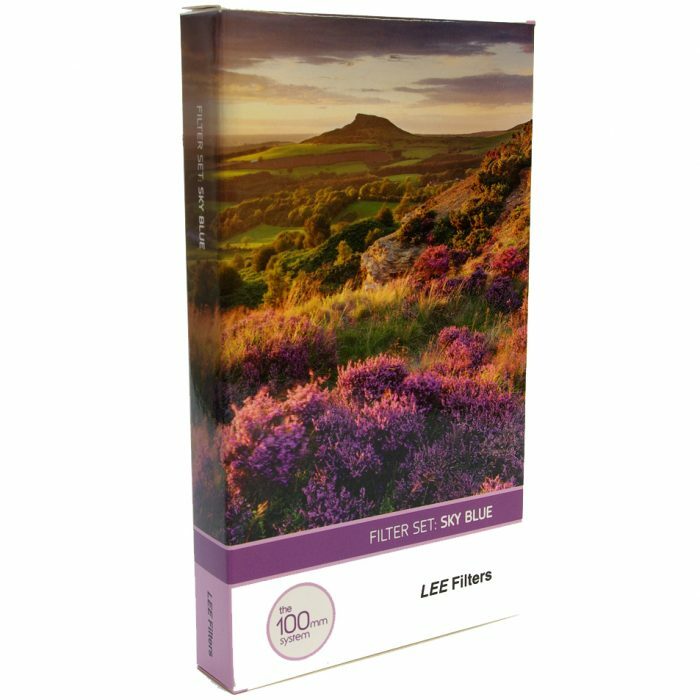 Hitech filters are manufactured using the Queens Award winning CR39 dyed substrate. Formatt developed a method of colouring CR39 in its liquid state, thereby ensuring consistency and accuracy of colour.